China is not accepting GMO corn/feed/food in any way. They rejected another shipment that tried to be slipped in for animal feed from the U.S.
Last year they rejected 601,000 tons of GMO corn. This shipment was 21,800 tons of corn from the U.S.
Why is it the U.S. is about the only country that allows GMO food? Why haven’t our ‘leaders’ protected us as the leaders protect their citizens in other countries. The other countries even protect their animals. Yet the U.S. allows the poison of GMO corn and food and won’t even require it to be labeled? There are many organizations and big companies that have tried to stop GMO food in the U.S., but they don’t get anywhere. That proves the U.S. is controlled by Monsanto and those in D.C. are controlled by money and not what is best for the citizens. How can we change this? Is it too late now, because of even organic and heirloom corn being crossed pollinated from other fields. Just as the guest post I published about how a natural farm would plant a small section of heirloom corn, but then a larger section of BP corn and they cross pollinate and that is what they feed their animals. Yet they can still claim it is natural corn. 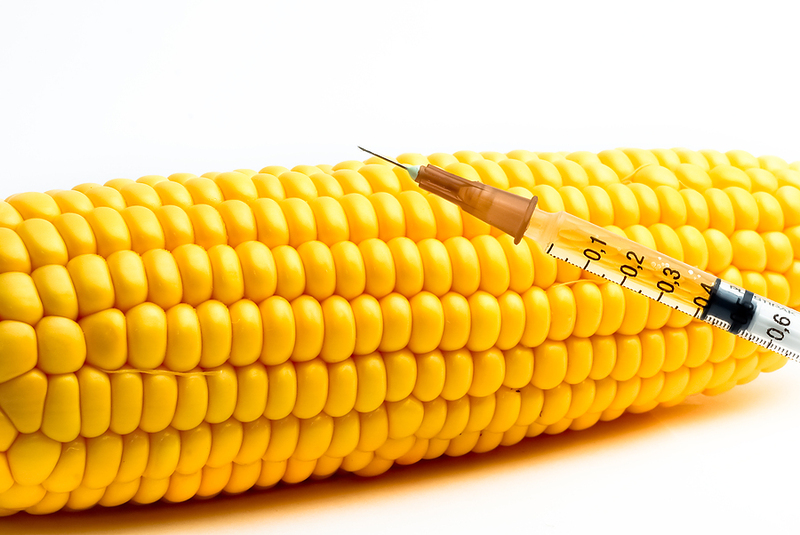 TIANJIN, March 24 — China’s Tianjin municipality has returned a batch of corn shipment tainted with a genetically-modified (GM) strain not approved by the country’s agriculture ministry, the local quality watchdog said. The 21,800-tonne shipment from the United States was to be used as animal feed but wasfound to contain the unapproved MIR162, a strain of insect-resistent transgenic corn, saidan official with the Binhai branch under Tianjin Entry-Exit Inspection and Quarantine Bureau. China found the first batch of MIR162 tainted corn shipment last October in Shenzhen in south China’s Guangdong Province, and detected several other batches at the country’sports. This was the first case in Tianjin. Statistics released by the General Administration of Quality Supervision, Inspection and Quarantine, the country’s leading quality watchdog, showed that China rejected 601,000 tonnes of unapproved GM corn imports in 2013. NextWill The Pentagon’s Secret Space Plane Ever Return to Earth?